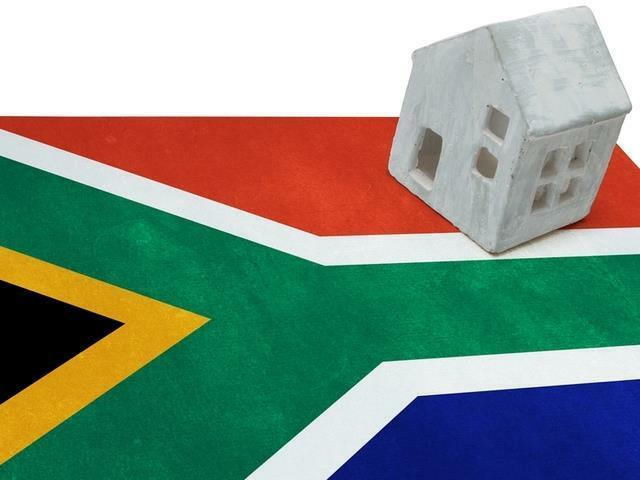 'Shocks' in SA's property market will not be repeated in 2019 31 Jan 2019 For political and economic reasons, South Africa's property industry experienced many uncertainties and setbacks during 2018, and most estate agencies will likely look back on the year past as a tough period. Among the factors with which the industry in 2019 will have to come to terms with are that one or two interest rate hikes are more than probable. However, says Rowan Alexander, Director of Alexander Swart Property, the "low-energy, demoralisation and loss of steam" that characterised the property sector in the last quarter of last year have now "disappeared" - and there is a feeling of optimism and renewed hope about the prospects for 2019, especially in the areas in which Alexander Swart Property operates, namely Brackenfell, Kraaifontein, Durbanville and Kuils River in the Western Cape. "Very few of the negative conditions which bedevilled the property sector in 2018, and which in some areas like the Southern Suburbs led to 10% to 15% drops in house values, have changed this year, but among the developers, builders, attorneys and other Western Cape estate agents with whom I mix, there is a feeling that, having survived 2018, from here on the property market can only improve. Significantly, we can see what lies ahead and we can predict that this year, unlike 2018, there should be no unforeseen 'shocks'," says Alexander. He says among the factors with which the industry in 2019 will have to come to terms with are that one or two interest rate hikes are more than probable. "With the economy now showing the first signs of a slight upturn, inflation could be experienced, and will have to be curbed by interest rate increases." "In the political sphere, which underwent radical changes in 2018, the perception now is that Ramaphosa achieved a great deal in his first year as President - and in 2019, with further steps being taken to counter poor performances and corruption, South Africa will see a revival of its economy. The serious damages of the Zuma era are, it is now believed, slowly being worked through," says Alexander. On the property front, Alexander says the 'adaptations' in expectations and outlook of which he spoke in 2018 will once more be in evidence this year. Chief among these, he says, is that home buyers and developers will have to accept that new build homes will be smaller in 2019 - in all price categories - because wages and salaries are no longer rising as they did previously. Alexander Swart kept its offices open over the holiday period, and they now report that the level of enquiries is encouragingly high for this time of year. "We are targeting a further 20% increase in turnover this year."